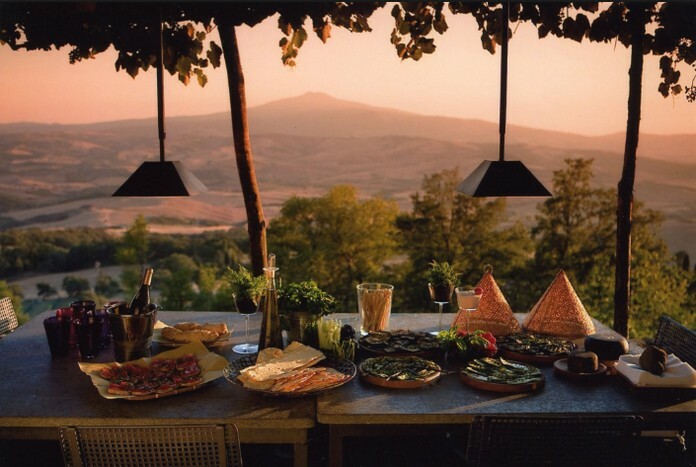 NO MATTER where you go in beautiful Italy, you know you’ll always eat delicious food and drink amazing Wine. A sought after destination for foodies everywhere, Italy is more than just pizza. 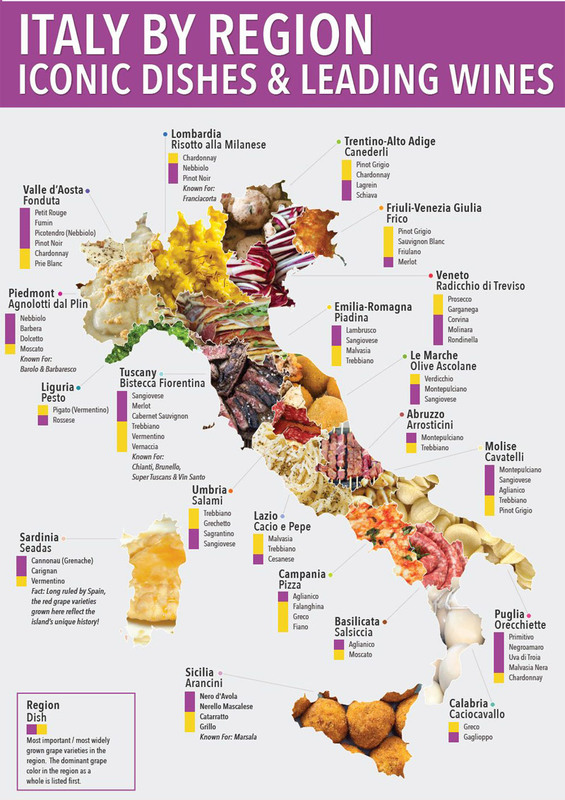 Every region has their own specialities and wines, something you can use as an excuse to explore the country and make your mouth and stomach happy. But where to go? What will you eat and drink?